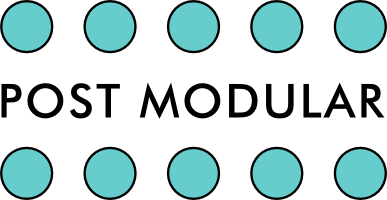 Birdkids’ Bateleur series presents multi-functional modules which contain various components. 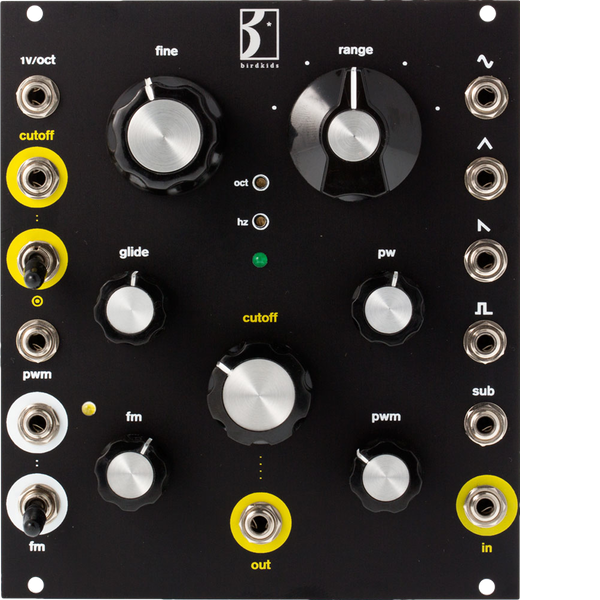 The Bateleur VCO is more than just an oscillator – alone it’s features like Thru-Zero FM and it’s massive sound know how to please ears but the module also includes a beautiful four-pole low pass filter. And we all know that a self-oscillating filter produces a sine wave, being perfect for sweetest FM sounds. All components have a meaning and have been chosen wisely to cooperate with each other. Discrete, temperature stable and 100% analog oscillator with a vntage sound so rich and direct that it almost jumps in your face! Waveform-wise we find the four classics: sine, triangle, sawtooth and pulse. In addition there’s a subsocillator output. Of course the pulse width can be modulated, both manually and via the scalable PWM CV input. 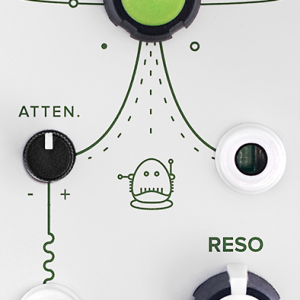 The VCO’s coarse frequency range is set with the range rotary switch whose action is soft yet very precise. The fine frequency is set +/-7 semitones with the FINE control. Glide does what you expect it to do – it adds a portamento. 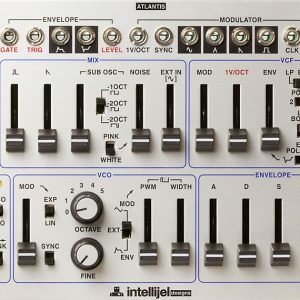 The filter’s input has been placed directly below the waveform outputs for easy patching the VCO into the -24dB/octave steep low pass filter by using a short patch cord. Soundwise there is absolutely nothing to complain about – this is a fat classic LPF with a lush sound! It’s not a must to use the filter together with the VCO as there are individual inputs and outputs – although you should be aware that the 1V/octave input is always normalized to the cutoff frequency. 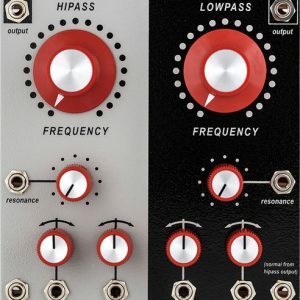 Idiosyncratic is the fact that the VCF has no resonance control but a switch only which either chooses 0% resonance or, at ◉ setting, the full self-oscillation. In latter position the filter turns into a great sinewave generator which is perfect as Thru-Zero modulator – and suddenly the steady 1V/octave-to-cutoff normalization makes perfect sense in order to keep frequency ration constant! Brilliant thinking! Frequency range swithc has six positions, including a LFO mode with improved fine tuning (+/-2 octaves). Sync mode as thrid FM setting. additional filter mode decoupling the self-oscillation from the 1V/octave input. The filter is stable over a range of seven octaves and closes entirely. 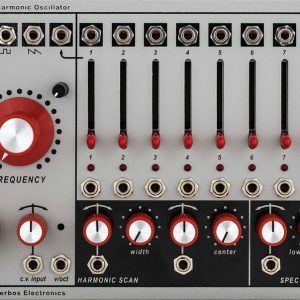 oscillator core is compensated over seven octaves and offers a new trimming function. VCA noise floor and bleedthru have been minimized. 10-pin header for connecting to the Birdsnest for polyphonic and internal activation.